Go ahead, pose a little longer. We’ve all done it. Sometimes in our zeal for health and wellness, we look past the body’s natural cues when things aren’t quite right. Maybe it’s a dull throbbing pain in the knees when we kneel down. Maybe it’s an occasional sharp pain in the lower back. As yogis or fitness enthusiasts, we’ve learned to work hard and persevere through challenges great and small. Yet sometimes our well-intentioned tenacity is counterproductive. We push through discomfort we shouldn’t ignore. 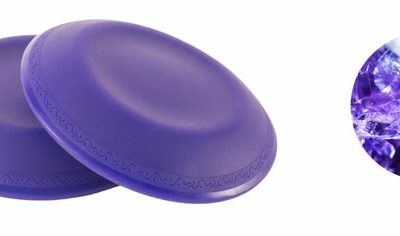 YogaJellies allow you to minimize the setback from sore or injured joints so you can focus without pain on the challenge of growing, stretching, and exercise. By facilitating active recovery, YogaJellies can help you continue to challenge your muscles while protecting your joints. From yoga to the weight room, they are the perfect companions to your fitness routine.